If you thought Quick Charge 2.0 was fast, then you obviously have not witnessed its successor’s capabilities. 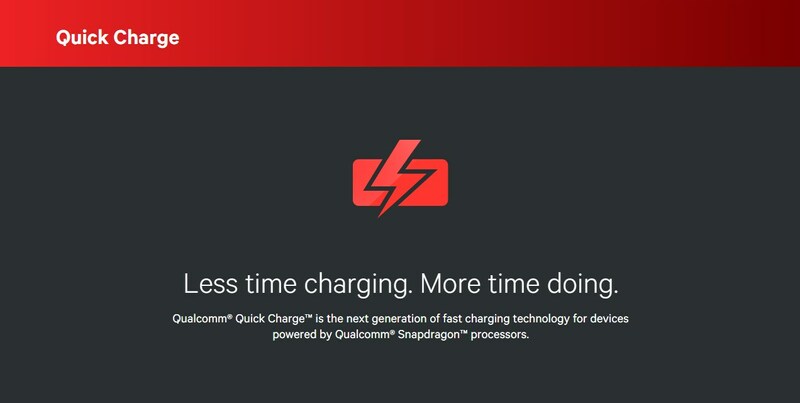 Introducing Qualcomm Quick Charge 3.0, the rapid-charging feature that is going to slash your smartphone’s overall charging time in half. 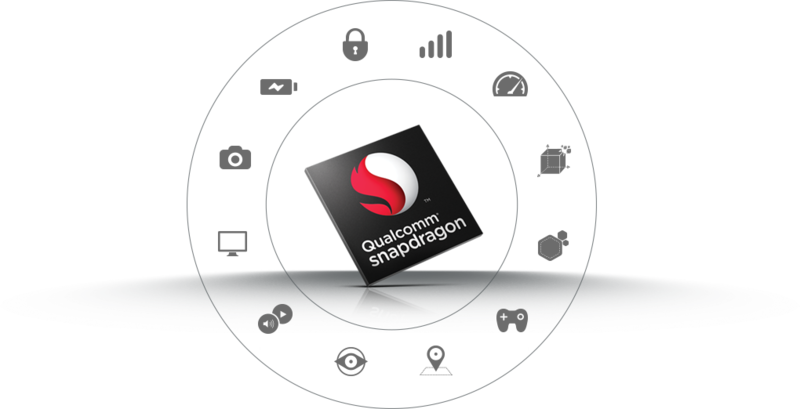 Let us take a look and see on how new smartphone changing boundaries that Qualcomm managed to create. According to a source, Quick Charge 3.0 is the very first charging tech to use Intelligent Negotiation for Optimum Voltage, or INOV for short. This happens to be a new algorithm developed by Qualcomm, and will allow mobile devices to determine that kind of power draw that they require while maximizing efficiency at the same time. The new charging technology has definitely scaled over the prowess of its predecessor, because Quick Charge 3.0 will easily be able to charge phone from 0-80 percent in about 35 minutes. However, there is a catch; to take complete advantage of Quick Charge 3.0, mobile products must be running the following Qualcomm chipsets. Quick Charge 3.0 offers improved flexibility over Quick Charge 2.0, in the sense that the latter offers four charging voltages at 5V, 9V, 12V and 20V, but its successor provides flexibility with 200mV increments from 3.6V to 20V. This will not only increase efficiency, but reduce temperature of the mobile device as well. For consumers worried about compatibility issues, Quick Charge 3.0 is compatible with Quick Charge 1.0 and Quick Charge 2.0 devices. Additionally, it also supports the following connectors. So what do you guys think about Quick Charge 3.0? Pretty nifty right? Let us know your thoughts right away.